Here’s a collection of my favorite products that I personally bought and recommend. 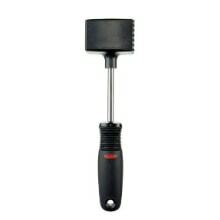 Quality kitchen tools and cooking equipment really do make home cooking easier. I hope you find some new favorites here. Note: I’m not paid to endorse any of the products below. However, the shop includes affiliate links, so without costing you an extra penny, I’ll earn a small commission if you purchase through these links. Thank you for your support! 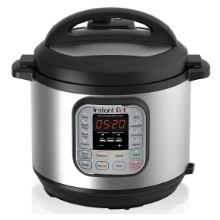 I love my Instant Pot and I’ve been sharing many Japanese recipes using this pressure cooker/slow cooker! 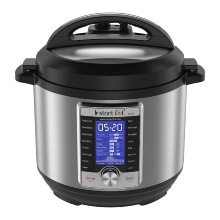 I love this newer Instant Pot with a program that allows customizable temp, pressure, and time! 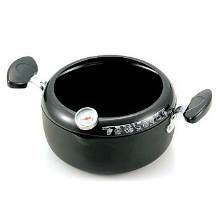 This rice cooker provides induction heating for more evenly distributed heat to ensure perfectly cooked rice! 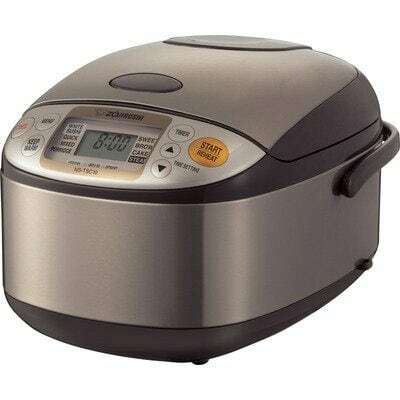 We love this rice cooker! 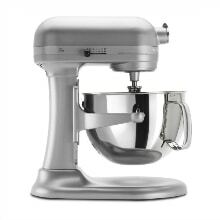 If you are thinking about buying a stand mixer, I highly recommend this series! 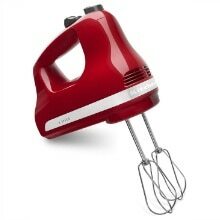 This 5-speed hand mixer works great from slowly stirring to whipping egg whites or heavy cream. 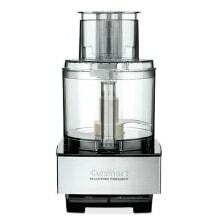 This sturdy and powerful food processor makes pesto, grates veggies, and mixes dough very well! 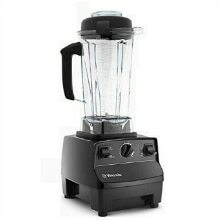 If you’re going to invest in a high-powered blender, I highly recommend Vitamix. We make smoothies every morning! 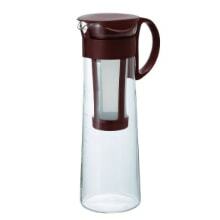 Perfect for blending soups, cold drinks, and even crêpe batter, right in the pitcher, pot or bowl! 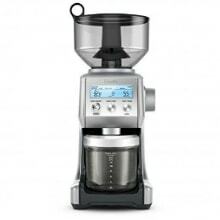 It has 60 precise grind settings the finest to the coarsest and very consistent dose every time for our cold brew and Japanese ice coffee. 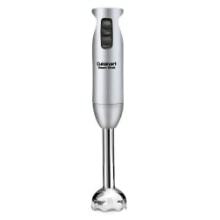 If you make ice cream regularly, this appliance is totally worth it! It’s a good size for a family of 4. 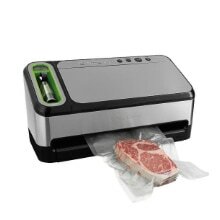 Perfect for sous vide cooking and keeps food fresh up to five times longer and prevents freezer burns! 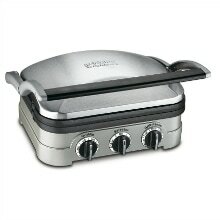 My kids love Panini and grilled cheese sandwich I make with this griddle! This cooks 2 thick, delicious Belgian waffles that are crispy on the outside and light and fluffy on the inside! 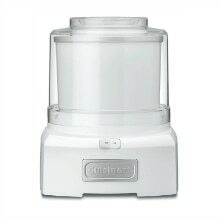 Since I can’t get enough of Green Tea Shaved Ice in the U.S., I am making my own with this shaved ice machine! 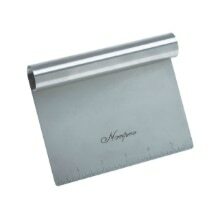 This Japanese 17-cm aluminum chiffon cake pan makes a very tall and elegant cake! Try my recipes with different flavors! 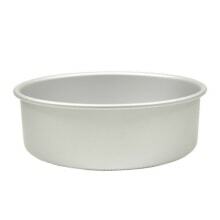 Get this Japanese 17-cm aluminum cake pan to make my Green Tea, Earl Grey, or Meyer Lemon Chiffon Cake! 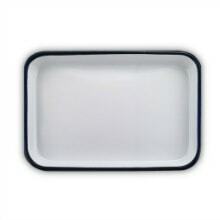 I use this pan to make Japanese Cheesecake. Get the one with 4-inch height! 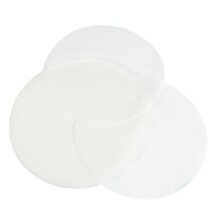 Want to save some time cutting the parchment paper for your round cake pan? Get these! 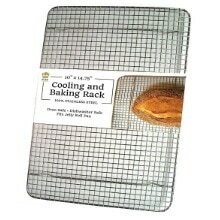 These sturdy half-sheet baking sheets/pans are aluminum bakeware that has superior heat conductivity. 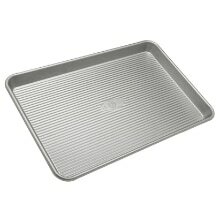 Classic jelly roll sheet pan for baking, and I use this size pan to make Swiss rolls. 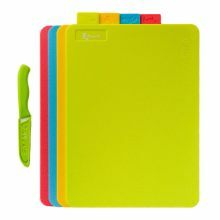 They are reusable, nonstick, and BPA- and PFOA-free, great for making cookies! 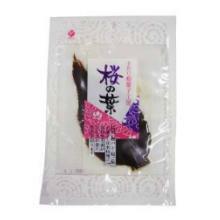 Use this to avoid Baked Tonkatsu getting soggy on bottom and drip excess oil for crispy wings! 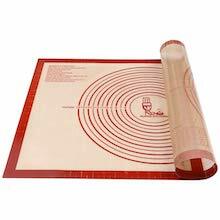 It’s a perfect silicone pastry mat for rolling out pastry dough. 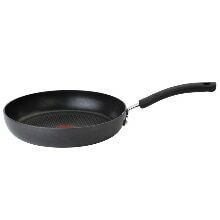 It’s non-stick and easy to clean! 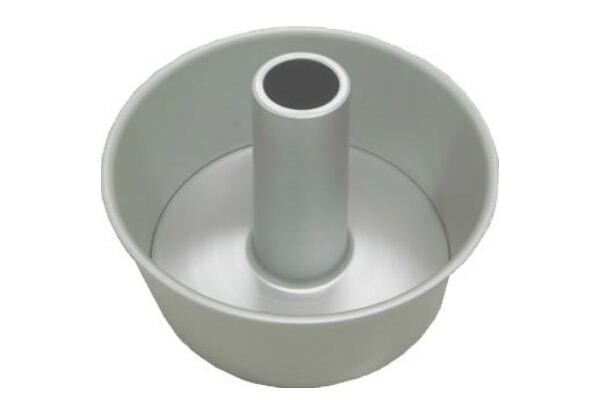 Sturdy flat and curved edge makes cleaning/transferring dough counters and bowls easy! 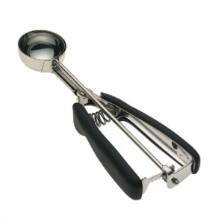 Great tool to transfer ingredients, clean flour off your work surface, and scrap/split dough! 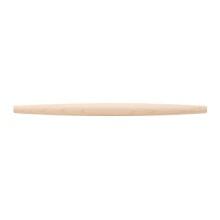 Traditional French rolling pin has a simple, tapered ends. 20″ long, solid maple, made in Canada. 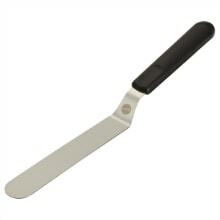 This 13-inch offset spatula is perfect for spreading the icing or whipped cream over the cake. 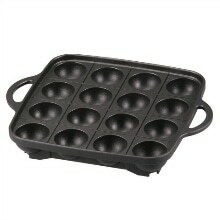 Get two of these popover pans to make my Popover with Strawberry Butter recipe! 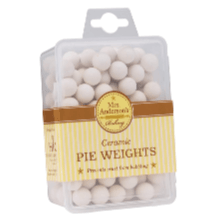 I use 2 packages of these pie weights for blind baking. 14″ Japanese style steel wok. 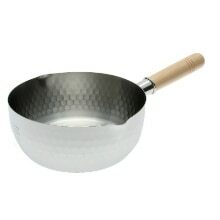 Please read “How to Season a Wok” post on my blog prior to use. 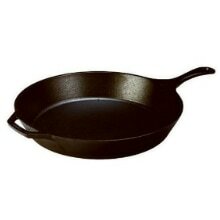 Searing steak to making crispy eggs, a cast iron pan is a must have cookware in the kitchen! 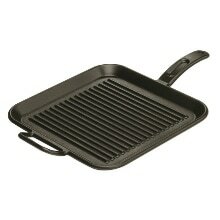 This 12″ grill pan with raised ridges allows fat to drain and is great for searing vegetables and meats! 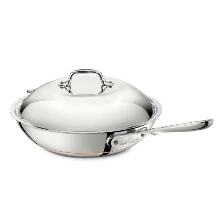 The original Yukihira Nabe is made of aluminum, but this one is made of stainless steel. 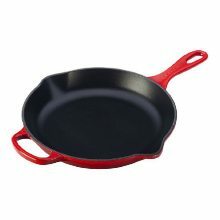 This 10.25″ enameled cast iron skillet provides superior heat retention and optimized for steady, even heat! 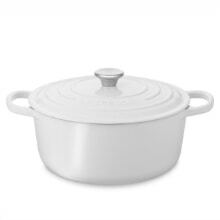 This 3.5QT Dutch oven is great for a side dish or soup for two. I use this for my popcorn recipe. 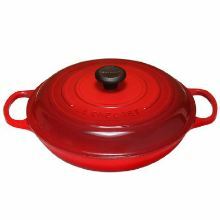 This enameled cast iron Dutch oven is perfect for a side dish or soup for 2-3 people! I make pastas, chicken, everything in it! So pretty, I can bring straight the oven/stove to the table! 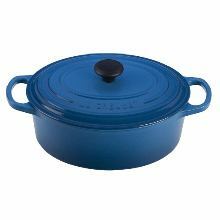 This enameled cast iron Dutch oven is perfect size to make soup and stew for 4-5 people! 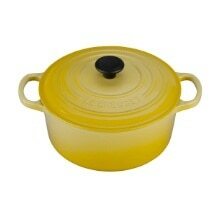 This enameled cast iron Dutch oven has great heat distribution & retention, perfect for stew/soups! 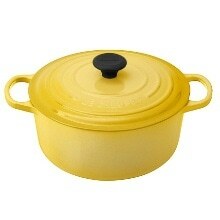 This 9.5QT Dutch oven is a great size for soups, curry, and stews for 6 people. 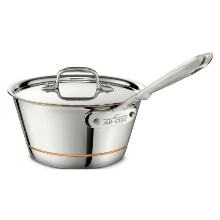 This 2QT copper core saucepan with high, straight sides is perfect for making sauces or heating liquids! 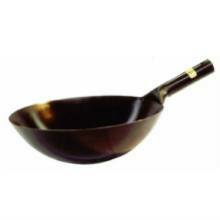 This 2.5 QT copper core windsor pan is great for reducing liquids without burning. 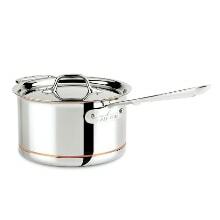 This 3QT copper core saucepan is perfect for heating liquids! 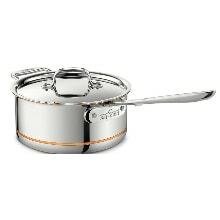 This 4QT copper core saucepan is perfect for blanching large vegetables or cooking liquids. 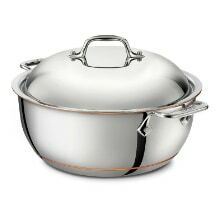 This 4QT copper core chef’s pan has superior heat conductivity and I use it as a wok! 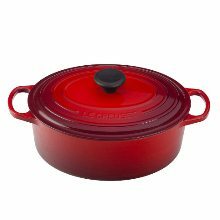 Le Creuset Dutch oven can be quite heavy, but this lighter and copper core ensures cooking evenly! 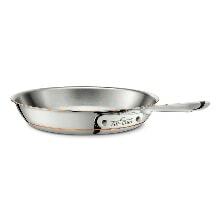 This copper core 10″ fry pan has superior heat conductivity, ideal for searing, browning and pan-frying! 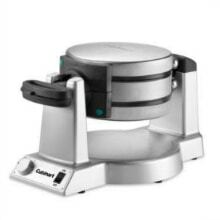 This griddle fits over 2 stovetop burners, and it’s great for pancakes, Yakisoba, and Okonomiyaki! 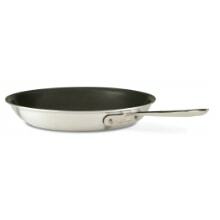 This classic slope-sided, 10-inch frying pan is easy to use and essential in any kitchen! 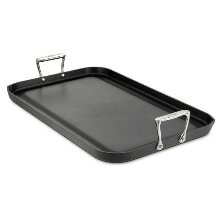 When my 10-inch pan is too small to fit food, I use this pan. Very good quality, and last quite long time! It’s a great size for making Tempura and Karaage! 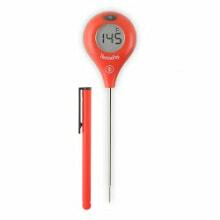 Having a thermometer is a great plus! 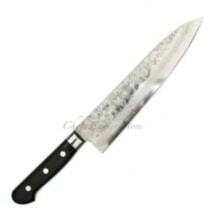 All purpose 9.5″ Gyuto or Chefs knife is workhorse in the kitchen for chopping, dicing, mincing and slicing! 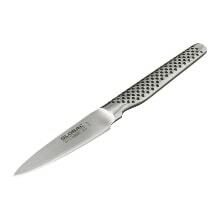 All-purpose 7-inch hollow-ground Santoku knife for chopping, dicing, and slicing. 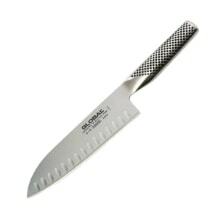 Lightweight, balanced 3-inch paring knife for vegetables and fruits. 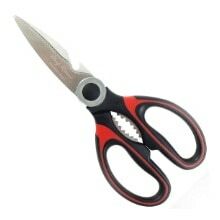 Sturdy and sharp kitchen shears for easy cutting of meat, poultry, vegetables, trimming fat, and bone! 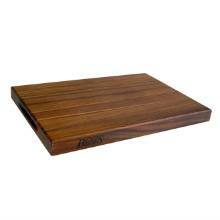 This is a solid, heavy, sturdy and beautifully finished cutting board that will last for a long time. 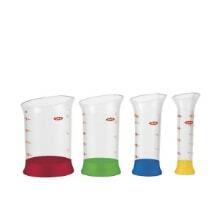 Different colors with food icons help prevent cross-contamination and food poisoning. 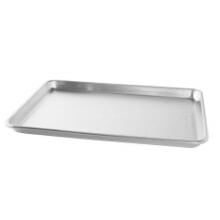 Use this butcher tray to place ingredients and prep food. It’s easy to clean, but not dishwasher safe. 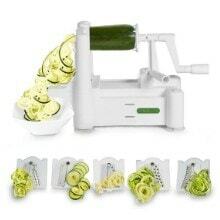 If you like replacing high carb pasta with zoodles (zucchini noodles), get this spiralizer! 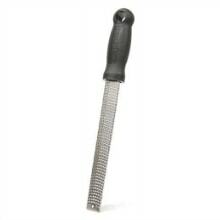 It’s just a peeler yet this one makes it so much easier to peel vegetables and fruits! 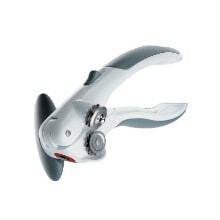 This is a good alternative tool if you don’t want to get a spiralizer. Makes perfect julienne veggies! 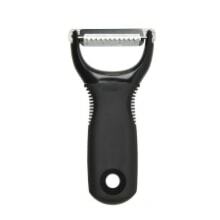 This grater creates tiny shavings of chocolate, hard cheese, citrus, ginger, and garlic! 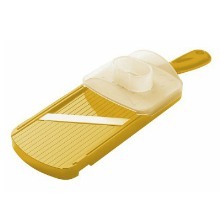 This ceramic mandolin slicer is easy to use and a hand guard keeps fingers out of harms way. 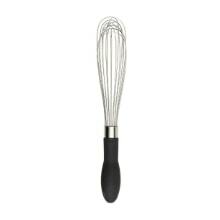 This flat whisk is great for whisking small amount of dry or wet ingredients. 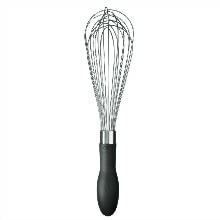 This whisk with sturdy wires feels nice in my hand and has a comfortable grip to absorb pressure. 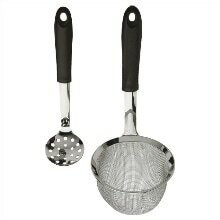 Stainless steel wires and narrow shape are perfect for whisking in a small bowl or container. 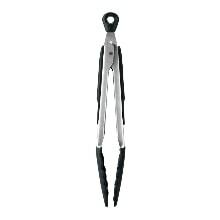 These stainless steel fish bone tweezers remove bones fish effortlessly and beautifully! 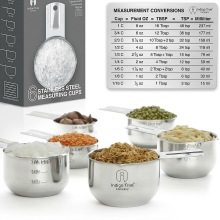 Small & Med-size scoops help me measure out dough or meatball mixture evenly and efficiently! 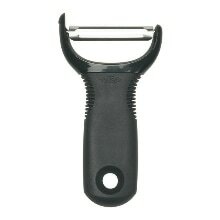 This sturdy garlic press does a great job of mincing garlic, whether you peel it first or not! 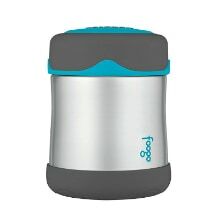 Easy to attach to the can, turn the handle, and remove the lid without much effort! 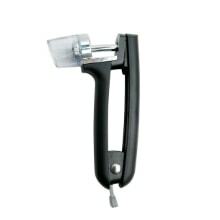 Squeeze every last drop of juice out of lemons with this handy squeezer. Makes making lemonade easier! Smooth side for pounding and bumpy side for tenderizing. It’s good tool to have that last a lifetime! 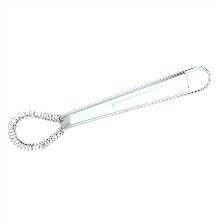 If you go cherry picking and makes desserts, this pitter really is worth every penny! These silicone basting (large) and pastry (small) brushes are easy to use and clean! 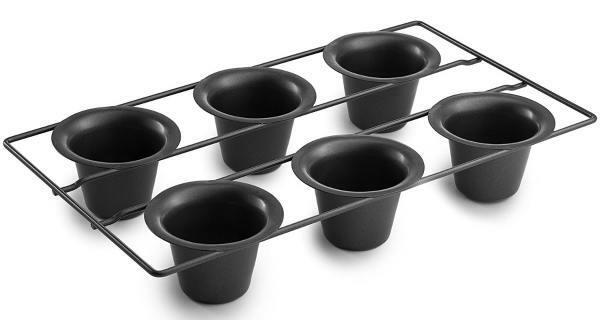 They are sturdy, and the silicone heads are heat resistant to 600°F and safe for non-stick cookware! 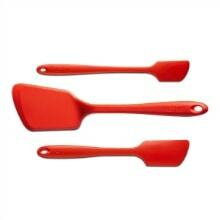 These flexible yet sturdy spatulas are handy, and once you own them, you can’t live without! 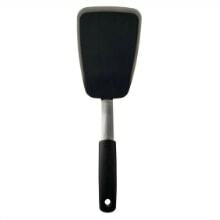 These flexible spatulas make flipping pancakes and Okonomiyaki so much easier! 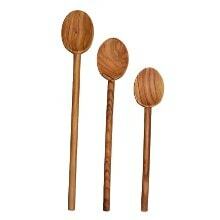 These handcrafted wood spoons made Italian olive wood are my favorite and the best! 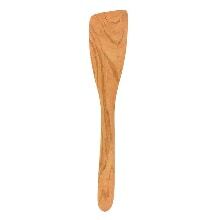 This blunt-end wooden spoon stirs sauce and scrapes bits pan for deglazing really easily. 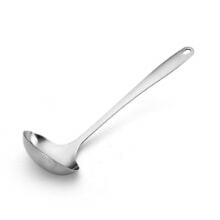 This 12 inch stainless steel ladle works great and dish washer friendly. 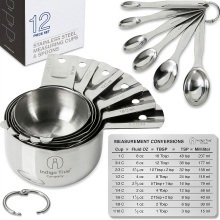 Sturdy and stackable stainless steel measuring cups and spoons with a conversions chart. 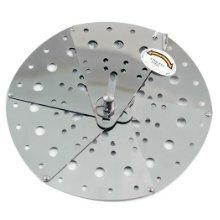 The set of 6 all nest in each other for easy storage and made of one piece of stainless steel. 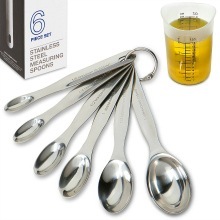 This sturdy and stackable stainless steel measuring spoons come with 1/8 tsp and 1/2 Tbsp! 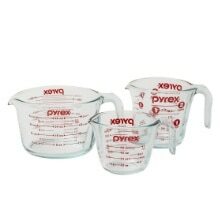 It’s very convenient to have these 3 sizes of measuring cups for different purposes. 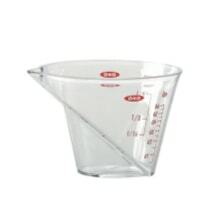 So easy to measure and read small amount of liquid ingredient with this angled measuring cup! 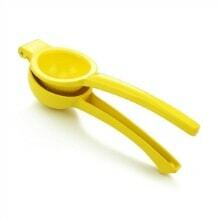 These mini measuring cups are cute (I use for my videos) but get the other one for daily cooking! 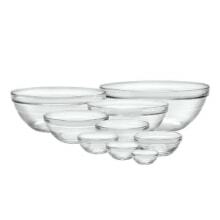 It’s good to have one set of different size bowls for prepping and cooking (and sometimes serving!). 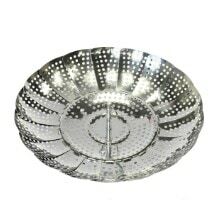 This 5 QT stainless steel colander drains fast and won’t clog up with food! 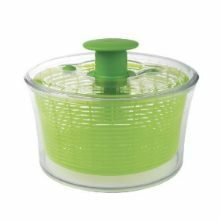 Clean your greens and spin them dry in this salad spinner. 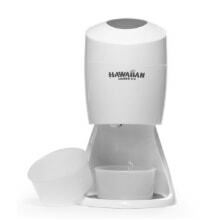 No more water down salad dressing! 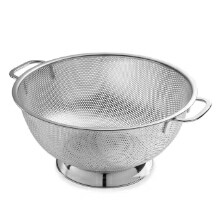 Fine mesh sieves/strainers are great for sifting flour, filtering mixtures, and draining liquids. 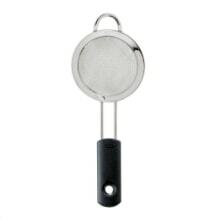 Mini fine mesh sieves/strainers are great for dusting powder sugar and matcha over desserts! 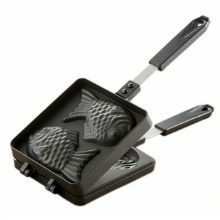 Love bacons but hate cleaning the stove afterwards? 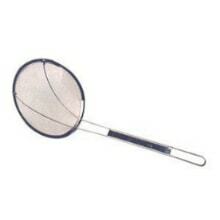 This fine mesh screen is your grease-free solution! This steamer basket expands to 9.5-inches, and it works for your frying pan, large pot, or even Instant Pot! I own a couple of pepper grinders, but I love this grinder most! Looks nice at the table too! 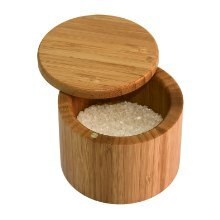 It’s just a fancy box for salt, but it makes prepping/cooking so much easier! 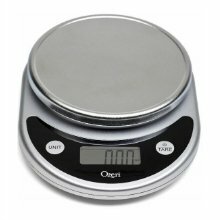 For my baking recipes, I highly recommend to use a kitchen scale to measure dry ingredients in grams. True 3-second reading is great! It’s easy to read, simple feature, and splashproof. 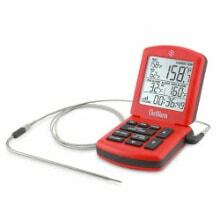 It tracks temperatures over an extended period of time during smoking meat, oven-roasting, deep-frying, and sous vide. 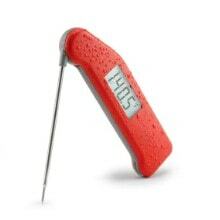 Easy, one-handed, fast-reading pocket thermometer with backlight function. It’s a splashproof design and easy to use! 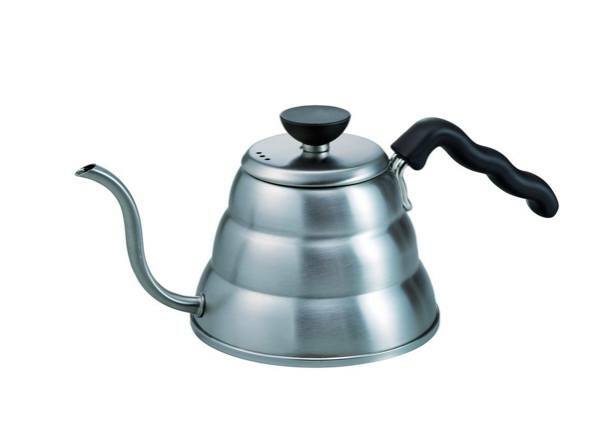 Thin long spout allows to pour water at consistent pace, resulting an even extraction of your coffee! Ceramic body helps prevent heat loss during the brewing cycle. Size 02 for 1-4 cups. Made in Japan. 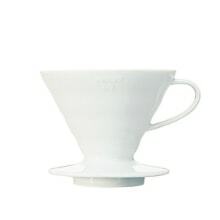 It’s beautiful, and sleek design is perfect for the coffee connosseur. Size 02 is 600 ml. Made in Japan. 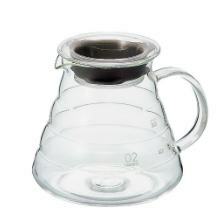 This all-in-one pot makes making cold brew coffee SUPER easy! Plus, easy to clean and dishwasher safe! 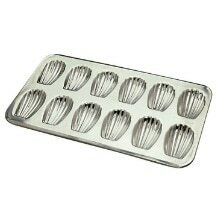 I use these for meal prep. 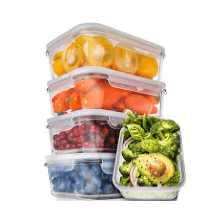 Simple 1 Compartment with SmartestLock locking lid guarantees leakproof food storage without spills. Good size jars for storing foods. 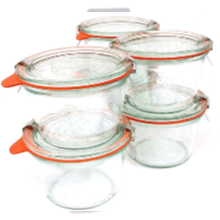 Weck jars are easy to stack, wide mouth, easy to clean, come in different sizes. I love them all. 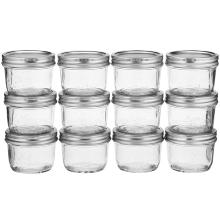 These mason jars are a perfect size to keep raw/cooked foods, seasonings, and sauces. 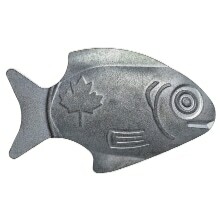 I use this lucky iron fish to prevent the color loss from black soybeans (Kuromame recipe) and eggplants (tsukemono recipe). 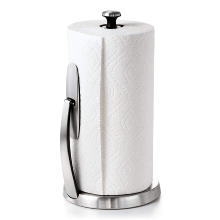 Tear a single piece of paper towel single-handedly; paper towel edge is always accessible and does not unravel! 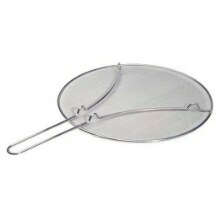 This fine mesh skimmer helps you skim soup, stews, and simmered dishes really well! 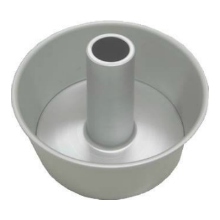 This lid helps liquid to circulate so foods are coated evenly without stirring! 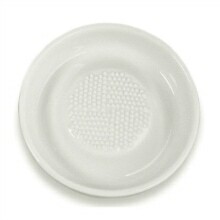 This mini grater is perfect for ginger & garlic, keeping juice on the plate & leaving the unwanted fiber behind. Traditional Japanese ceramic mortar and wooden pestle for grinding and crushing seeds, herbs, and nuts. 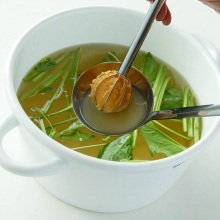 The best tool to take out 2 Tbsp or 1 Tbsp of miso and let it dissolved to make miso soup! Drink miso soup often? 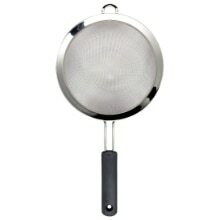 This miso strainer makes it easier to dissolve miso without leaving any lumps. 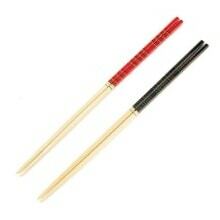 These long cooking chopsticks are essential for cooking and deep frying in Japan! 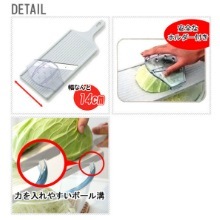 You want to slice cabbage super thinly just like Tonkatsu restaurants? Get this! 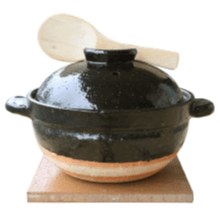 This is the very best way to cook Japanese rice! Rice cooked in Kamado-san is absolutely amazing! 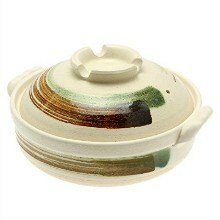 Donabe (earthenware pot) with 11 to 12″ diameter is good size for a hot pot meal for 3-4 people. 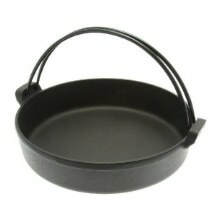 Cast iron sukiyaki pan made in Japan. Enjoy delicious sukiyaki at home! 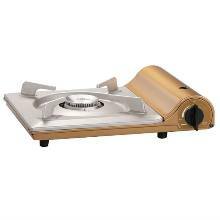 This portable butane stove burner is a necessity for cooking hot pot (sukiyaki, shabu shabu) and takoyaki! 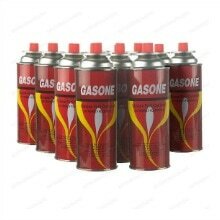 Butane fuel canisters for a portable stove. 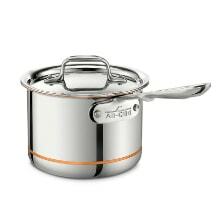 Great for camping and cooking hot pot at the table! 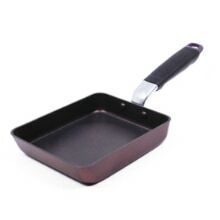 If you want to make my classic Tamagoyaki or Japanese omelette recipe, get this special pan! 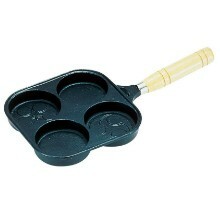 Get this cast iron takoyaki grill pan and make homemade Takoyaki any time you want! Fill your Taiyaki with your favorite fillings! Sweet red bean paste, custard, and chocolate/nutella! Delight your friends and family by making fresh and warm Japanese treats Imagawayaki (Obanyaki)! 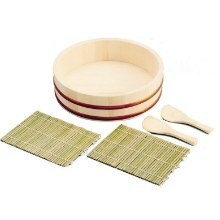 With sushi oke (hangiri), paddle, and bamboo sushi mat, you’re all set for a sushi party! 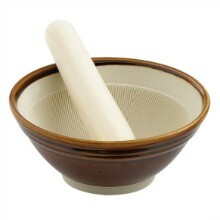 Nagashikan has an easy removable bottom, great for making Egg Tofu, Mizu Yokan and Fruit Jelly! 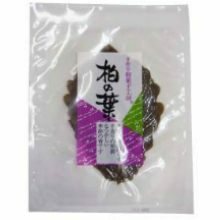 Japan’s most popular dashi packet by Kayanoya. This tea-bag style dashi is superior than Yamaki’s. Convenient tea-bag style dashi packets for ease of use. Kombu & bonito “awase” dashi by Yamaki. 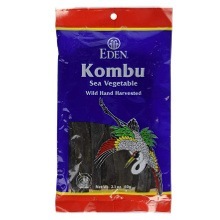 One of the essential ingredients for making regular dashi as well as vegetarian dashi (kombu dashi). 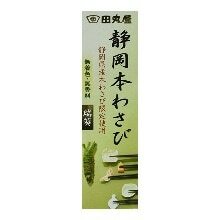 One of the essential ingredients for making regular dashi and katsuo dashi. Umami packed sprinkle on Okonomiyaki and Takoyaki. 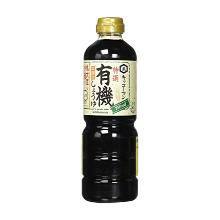 Organic soy sauce from Kikkoman (Japanese package, bigger bottle). 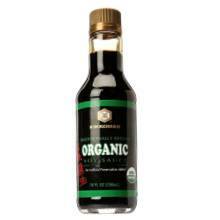 Organic soy sauce from Kikkoman (American package, content is same as Japanese package). If you can’t find sake locally, you can substitute with “cooking sake”. 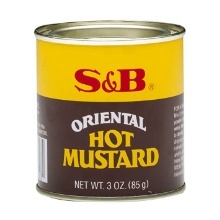 It’s not drinkable, so it’s treated as sake-like “condiment” with salt and additional seasoning included. 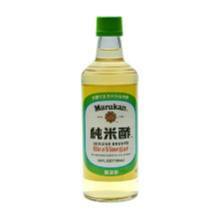 Mirin or sweet sake is an essential ingredient for Japanese cooking. 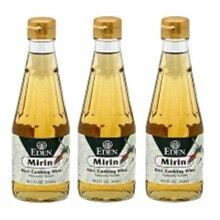 If you make Japanese food often, make sure to get both sake and mirin. 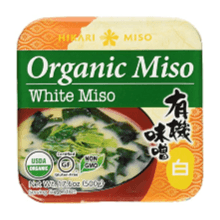 White miso from Hikari Miso has wonderful flavor. 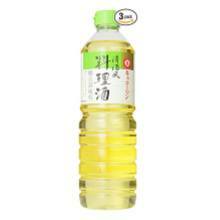 Rice vinegar is an essential condiment in Japanese cuisine. Whether you make it for salad or sushi rice, it tastes milder than other types of vinegar. 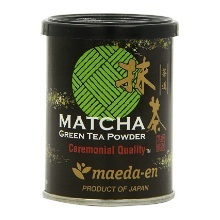 This matcha is good for green tea baked goods or drinks. The quality is better than culinary version. 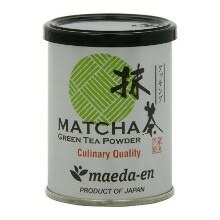 Get this matcha (green tea) powder for all of my matcha green tea baked goods! 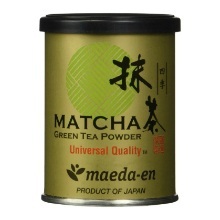 You want to make matcha (the traditional green tea)? 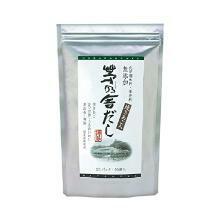 Get this high quality matcha! 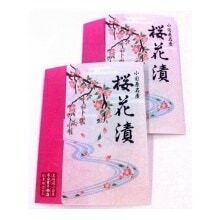 Get these to make beautiful cherry blossom cookies and milk pudding! Recipes are on the blog. These salted pickled leaves are Japanese Sakura trees. I use for my Sakura Mochi recipe. These salt pickled oak leaves are an essential ingredient for my Kashiwa Mochi recipe. 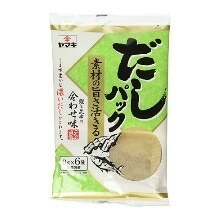 Japanese wasabi paste, Shizuoka Japan, which contains no scents or coloring. 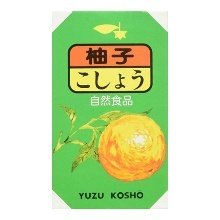 Citrusy, salty, spicy heaven – Yuzu Kosho is made yuzu zest, green chiles, and salt. It is made of crushed mustard seeds and horseradish, used as a condiment for oden and gyoza. 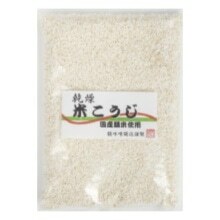 This rice koji allows you to make your own salt koji, amazake or miso paste. It already includes the good germs required for fermentation. 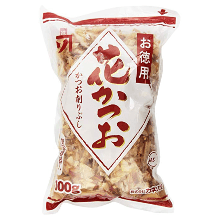 This rice koji is made by a traditional producer of miso paste and is easy to use. 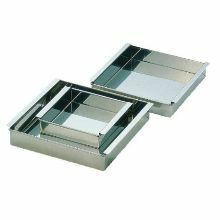 My children bring their lunch in these stainless steel bento boxes (pink and blue). We love these! This 2-story bento box is great for adult. 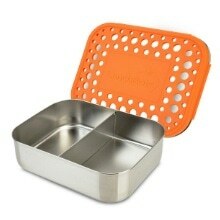 Each layer has a lid so it’s leakproof. Comes in many colors! 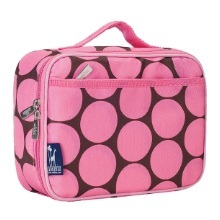 Wildkin insulated lunch boxes are sturdy and come in lots of great patterns and colors! These vacuum insulated food jars are leakproof and keep the food warm or cold until lunch time! This is our primary camera since late 2017. 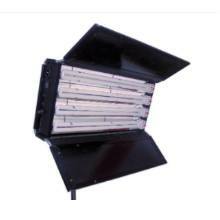 Previously we used the 5dmark3 for over 5 years. What we love over the 5dmark3 is the higher resolution screen in the back so we can see the images clearly, and for its 4k 60fps and HD 120fps capabilities. This was our workhorse camera for over 5 years, we absolutely loved it. The 5dmark3 captured beautiful images and if we didn’t start making videos, we would probably still be shooting with it now. This was the camera we purchased specifically to make videos. 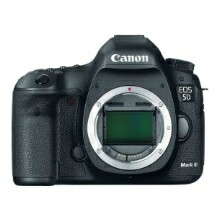 We already had the 5dmark3 for taking images so we purchased the most popular camera for video at the time. 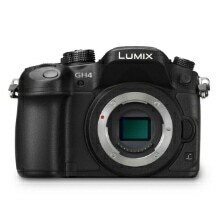 The newer version GH5 is a popular alternative to 1dx for videos. We picked up this camera late 2018 as our primary travel camera. It has more pixels than GX85 which we used before even though the sensor is the same size. The picture quality is fantastic and so is the video. We use this lens for majority of our hero shots, it’s the perfect focal distance to make food look up close and since it’s a MACRO lens it allows close up shooting for interesting perspective on the food. This is our favorite lens for filming food video, it has great colors, flexible focal length, and really sharp. 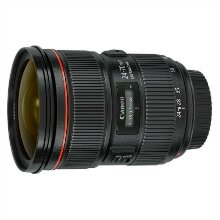 It’s a fantastic all around lens. 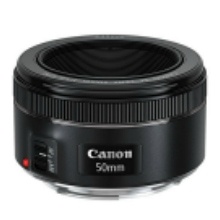 This is a great all around lens if you don’t plan on shooting in low light condition. 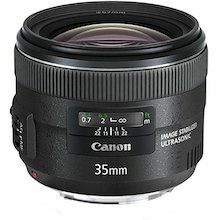 We use this lens quite a bit in our kitchen for its image stabilization and great zoom range. 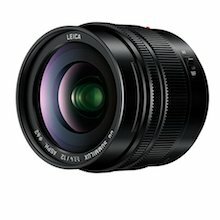 The best lens you can purchase for the money. The color is not the best but you can capture dreamy bokeh and it’s light so great for walking around. For video, camera shake happens sometimes and IS lenses can help quite a bit. When we want creamy steady shots, we use the 35 mm IS lens on a gimbal to achieve them. 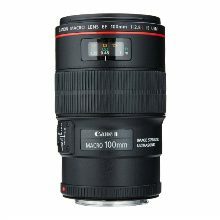 We use this lens for our travel images, it’s amazing for capturing food images in low light inside restaurants. The pictures are really sharp and colors are great. The only downside is it’s really heavy. We used this lens on the GH4 for capturing video to make the food look up close. 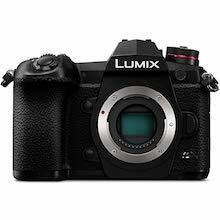 It’s great in low light and has image stabilization. 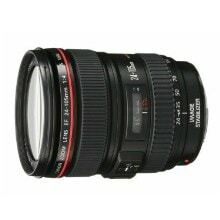 It’s a nice to have and I wouldn’t recommend it unless you have a specific need for this focal length. It’s the lens we used the least when we travel. 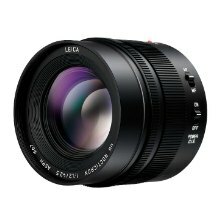 If you don’t need low light for your Panasonic or Olympus camera, then this lens is perfect for walking around. 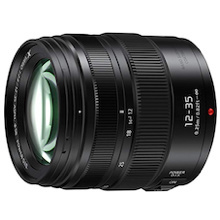 The flexible focal lengths, image stabilization, and beautiful colors makes this one of our favorite travel lenses. At 2.8, it’s not suitable for low light. 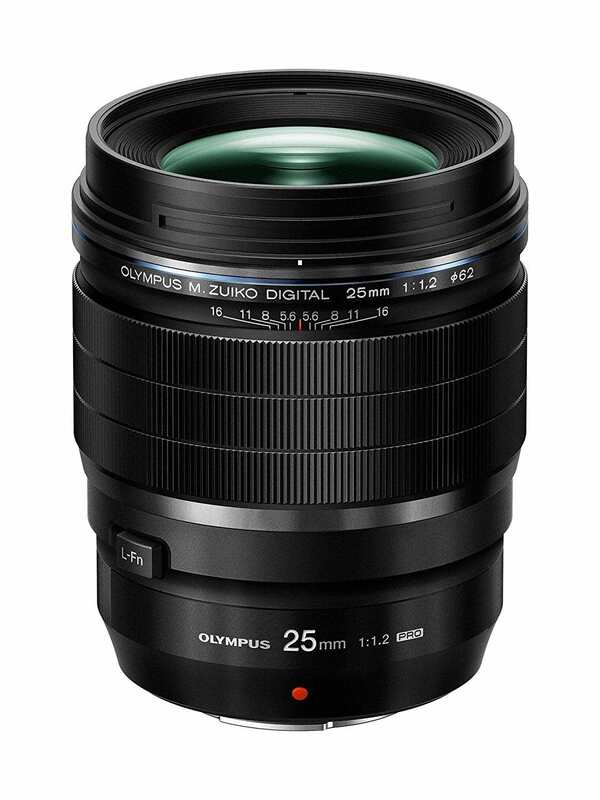 If you can only purchase 1 awesome walk-around lens for your Panasonic or Olympic mirrorless camera, this is it. When I want to travel light and had to pick 1 lens to shoot, this is it. It’s wide angle but you can crop the image to suit your needs. The fast lens work amazing in low light. 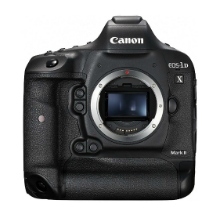 The 1dx is really heavy camera and with a big lens on there it’s even heavier. 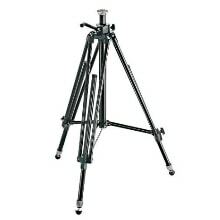 Most tripod heads have a difficult time holding on the camera in place. 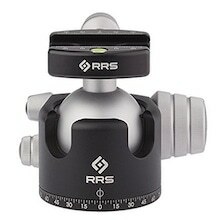 Right Right Stuff’s tripod head are super solid and holds the camera perfectly still even without tightening. 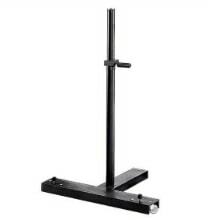 If you shoot almost everyday like us, invest in a studio stand. You will save a ton of time compared to using a tripod. No more collapsing 1 leg at a time and dragging the rubber feet to get into the right position. 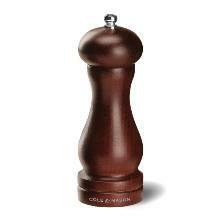 We have 2 of these, 1 in the kitchen and 1 in our living room/studio. This tripod is a beast and we use it to support our slider. 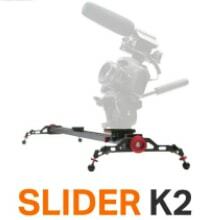 It’s strong enough to support the slider, slider head, with a camera on top. Having the camera on a slider produces smooth sideway shots that would be very difficult re-produce without one. You’ll notice a lot of movies and tv shows use slides liberally with their shots. If you plan on shooting video, do not use a photo tripod head. 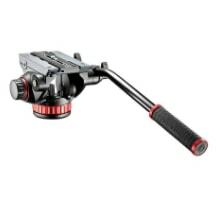 This video tripod head allow smooth panning of the camera for up down and left right. We like these lights and have used them for a long time. Unfortunately the company no longer sells them as they’re changing their business model. They were much cheaper than industry standard kino-flo. 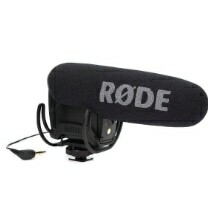 Great microphone for capturing sound. 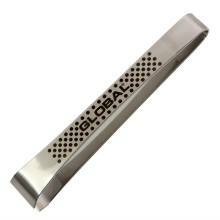 Very durable and easy to use. 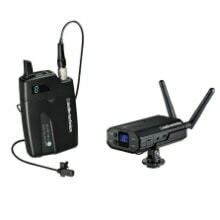 This is a gear we use for all our video shoots, since it’s wireless we have the flexibility to move the camera wherever we need to and not worry about the cord tangling and still capture great sound. 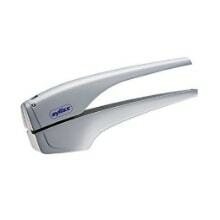 The receiver is rechargeable and we use rechargeable batteries for the transceiver. 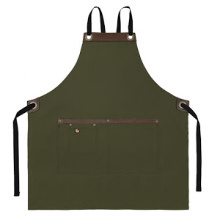 The apron is made from 100% organic cotton and US natural leather (washable!) and handmade in the state of Georgia.